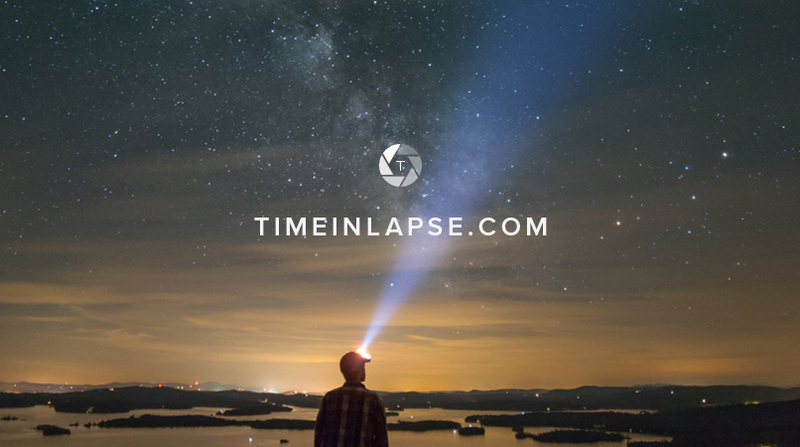 About a week ago, I launched a new side project called Time in Lapse. The goal for this project was simple: share everything I have been learning about time-lapse and landscape astrophotography. It was a lot of work writing and organizing all the content but I’m very happy with how it turned out. So who is this site for? Anyone who wants to learn time-lapse photography or capture the night sky with their DSLR. The guides cover all the basics, everything from camera settings to recommended gear and I’ll be updating the Blog with new tutorials on a regular basis. I’m particularly proud of the Astrophotography guide, which describes how photograph the Milky Way and other nighttime landscapes. I share all the tips and tricks I have acquired after many nights under the stars and countless hours researching. To get this initial version of the site launched, I did have to hold off on releasing some features to meet my deadline. For example, the Store page will eventually include a “Videos” section where you can purchase stock footage for your own projects (coming soon). I also have plans for creating video tutorials and a lot of other exciting updates, so stay tuned. I hope Time in Lapse can inspire you to photograph your own adventures and please feel free to send me any questions along the way.